process of his work, and how they influence design today. 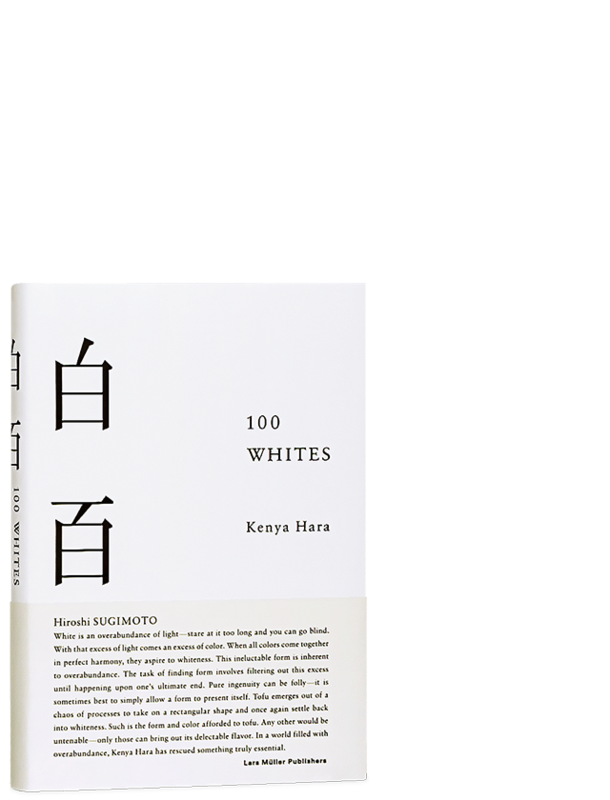 100 Whites is the extension of his previously published book White. The new publication explores the essence of white, which Hara sees as symbolizing simplicity and subtlety.